Oregon has one of the best music, arts, and cultural scenes in the world. As the state with a host of hometowns to famous bands and other artists. Because of this rich background, Oregon is also the home of many festivals wherein these artists return home to share their work with fans and a multitude of others from all around the world. Even if festivals aren’t usually your thing, there are festivals in Oregon that are for absolutely everyone. That festival may not be on this list, but that does not mean that it is not the perfect festival for you. Watch your alcohol levels: Some 13% of all deaths at festivals were caused by alcohol poisoning. If you are planning on drinking, please do so responsibly. Have medical information such as the nearest hospital on hand if any accidents happen because such knowledge could become useful later, especially in the event of an emergency. Share your location with friends and family so that they can either keep up with you at home or at the festival itself. This is also a great way to be able to reunite in the event of someone in a friend group getting lost. While you may not have any control over this, drunk driving accidents heavily increase as the festival continues. This means that you're more likely to be hit by a drunk diver late at night or early in the morning. If at all possible, try to leave well before the festival is over. When it comes to who you bring to these festivals, make sure to do your research and make sure that the festival that you have chosen is the right fit for each member of your family to safely enjoy. Seeing your favorite artist perform live is something to look forward to, and if you like blues, that can be hard to find sometimes. Luckily, the best blues performers in the country all gather once a year in Portland. Not only are the performers hot, but the river is also cool. The festival often features riverboat tours and provides spaces for you to have some of Portland’s finest foods on the riverbank. Even if the blues isn’t your favorite genre, being a part of this Oregon staple is something that no one ever forgets, so you should consider it whenever you consider going to an Oregon festival. In a similar vein with a very different feel, the Pendleton Whisky Music Fest is a few fun, summer Oregon nights full of awesome locally brewed whiskey and country music. This festival is on par with some of the iconic country music festivals in the heart of Nashville made even better by the lack of oppressive heat and humidity. The best country music artists from all across the country gather here to celebrate what they love. This atmosphere is unlike that of your typical music festivals, so if you want a fun summer night in Oregon, then this festival is the perfect one for you. A family-friendly music festival that also takes place in the lovely city of Portland and features a variety of artists. Family friendly with the added bonus of being a zero-waste festival when it comes to eating, drinking, and general festival items, this late August festival comes at a perfect time of year. The lineup has multiple artists that anyone can enjoy with an ethos that anyone can get behind. With the option to camp and bring children as well as knowing that the festival is accessible because of its location and mission statement makes this an ideal first festival especially. Safe for you, safe for the environment, and safe for your children, there isn’t much not to love about this amazing festival. This state has a lot to offer when it comes to festivals, outdoor events, and the sheer variety of entertainment that you can find not just in the summer months along the festival vein, but also at any point in the year. 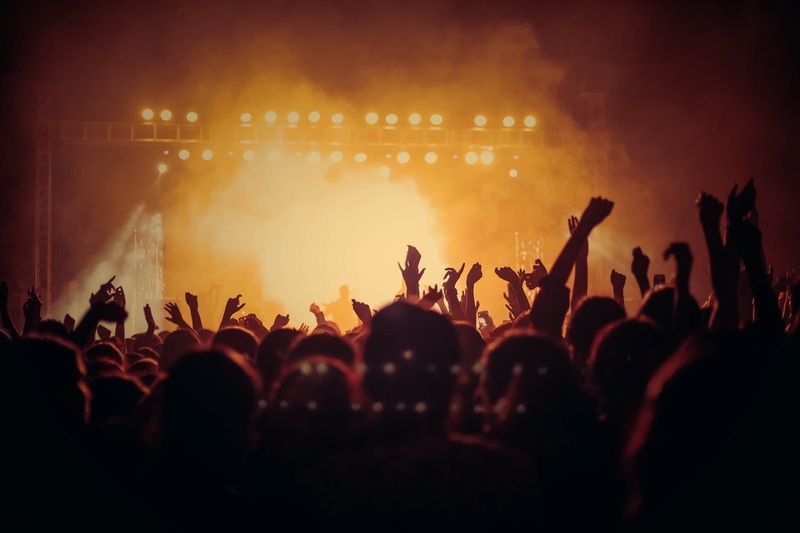 The variety of music, food, and art means that even if you can only go to one festival, you won’t be bored and saturated by just one thing over the course of your time. With these festivals especially, you will never be bored and you’ll be sure to want to go back again next year. Safe and family-friendly, these festivals are sure to inspire some magical moments during your next vacation.